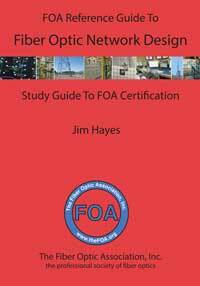 What Does A FTTH ONT Look Like Today? 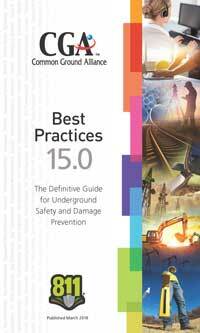 Last month we focused on things instructors learn while training. in that case training instructors who questioned us a lot more than novice techs generally do. 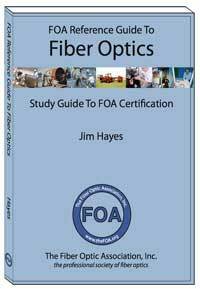 This month we'll look at some of the training our instructors give that illustrate the goal of the FOA - "to promote professionalism in fiber optics through education, certification and standards." 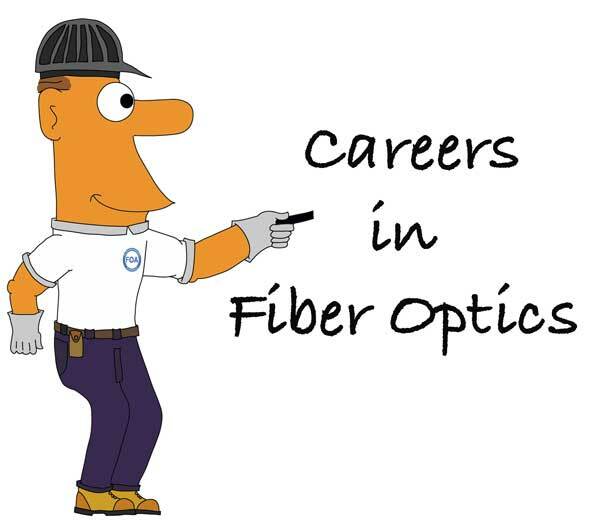 FOA trainers show up at lots of interesting locations to train fiber optic and cabling techs and often instructors.Often they participate in "pro-bono" activities in their communities or when working with other organizations to assist them in building their training programs. Below you will find some interesting stories of FOA training that make us as an organization proud of our schools and instructors. Dohn Community High School in Cincinnati, Ohio is a tuition free public charter school whose goal is to provide a high school program in a safe, disciplined and caring environment. They have implemented the "22+ Program." The 22+ program at Dohn supports individuals over the age of 22 to achieve their goal of obtaining a high school diploma along with courses that will help develop a career pathway. FOA Board Member Tom Collins through his company Techtricians provided FOA CFOT certification training to a class of 22+ students at Dohn recently. Dohn recognized the contributions of Tom and the accomplishments of the students at a graduation brunch on May 22. Tom feels strongly the way we have often trained people is not effective and has put us globally behind in productivity. We should learn from the past and move forward. The "Critical Skills” needed for future workers are; attendance, the 3r’s, computers skills, team work, and problem solving. However, there is one big key component missing, “Mentorship”. Mentorship is the partnership between the student, training provider, and employer. Each has their own set of responsibilities. The outcome of this mentorship is a customized training for the required skills needed in the workforce and filling the employers need for a highly trained global workforce. 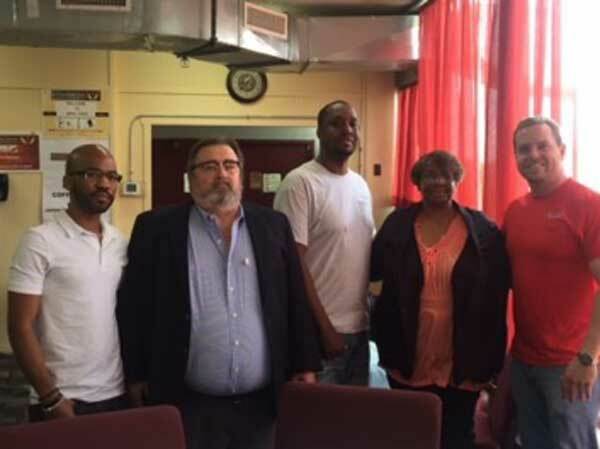 Three unique entities formed a mentor partnership for this training; Dohn Community School, Allied IT Wiring (FOA Corporate Sponsor and CPCT & CFOT certificated techs) and Techtricians. The first graduate of this mentor partnership is Shamell Saunders who is employed by Allied IT Wiring. 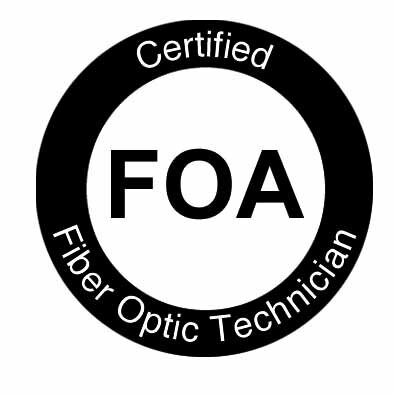 Allied IT Wiring is an FOA Corporate Member that already employs techs certified by the FOA. Building upon this success, Techtricians also awarded a FOA CFOT scholarship to Levar Wilson. 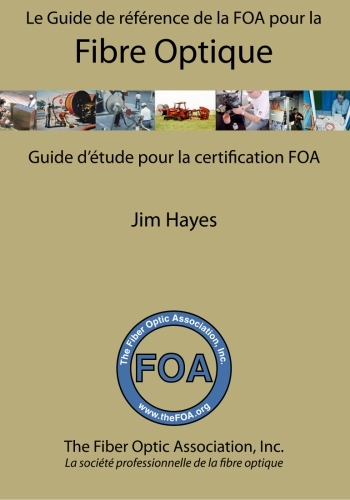 Bill Graham, FOA Board Member from the Toronto, Canada area, sold his company Mississauga Training Consultants several years ago and quit training techs on a regular basis but has been training new instructors in Canada for FOA. You might remember Bill from earlier stories about his training in the North of Canada - including a trip on a vintage DC-3 airliner to one training site! 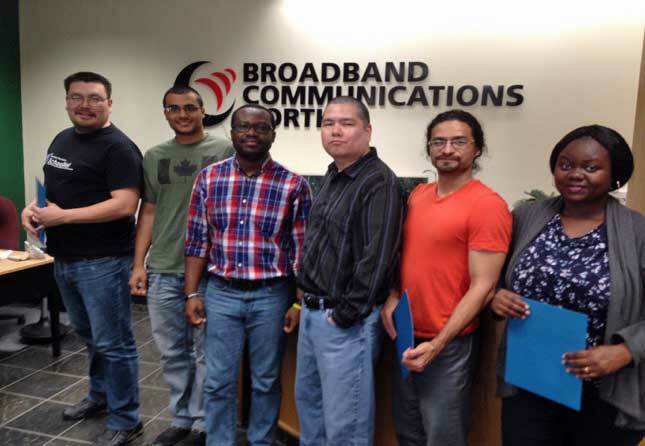 Bill was recently in Winnipeg, Manitoba training at Broadband Communications North. This group has funding initially to train technicians. 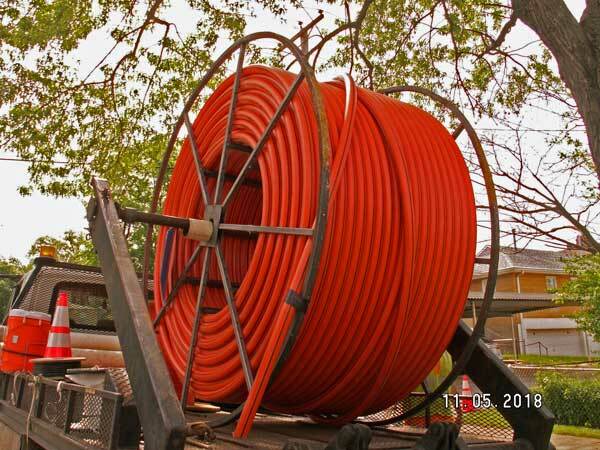 Initially they will hire 40 techs to start installing thousands of miles of fiber through the north of Manitoba to serve at least 50 remote communities. Broadband Communications North has started building a new training center. They will also start their own ISP (Internet Service Provider) and produce their own programming. This is just the start - Bill expects to see similar projects in all northern areas of the Canadian provinces. CFOT Graduating Class, May 25th., Winnipeg, Broadband Communications North Inc.
And a view of what an "intelligent traffic control center" looks like. FOA also recently trained a class of IMSA technicians from the Arizona Department of Transportation at the facilities of the city of Mesa, Arizona. IMSA is the International Municipal Signalling Association, the professional society of traffic and city engineers that is now a FOA training and certification partner. FOA's Jim and Karen Hayes did this training as well as an earlier session for Nevada DOT personnel in Reno to help kick off the FOA/IMSA partnership on the West Coast. The real treat for us was seeing the control room of the Mesa traffic department. 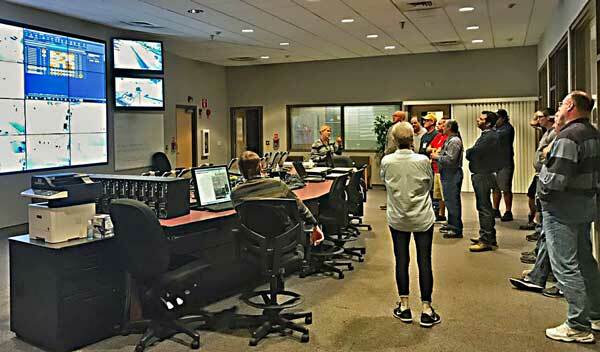 During an afternoon break, we were invited into the control room and the techs working there showed us how their state-of-the-art system worked. 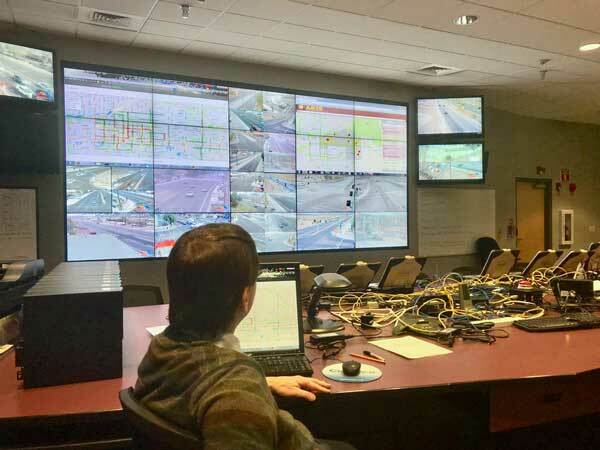 MESA has a system connected on fiber that includes video at intersections and smart, adaptive traffic signals. While in the control room, we discussed the city infrastructure to support these systems and how the city is looking to a future of challenges, like supporting autonomous cars. FOA instructors and many of our CFOTs send us photos of things they see as they travel around. Here are some interesting photos from a directional boring job being done near the home of FOA instructor Milt Murry in St. Louis. The contractor is boring to install new ducts for a telco installation. 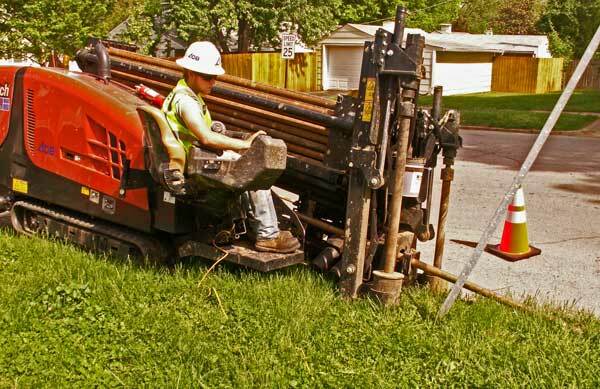 While boring, another tech is using locating equipment to follow the boring and look for other underground services in the same area. 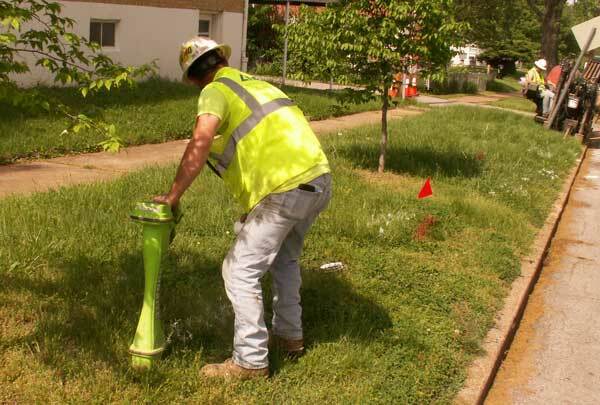 This can prevent a common occurrence, puncturing water or sewer pipes when boring. A truck loaded with plastic fiber duct ready for installation. FOA recently attended the WIA's Connect(X) conference in Charlotte, NC. This was the first wireless show we'd attended in over a year and the topics of conversation were similar to last year - 5G topped the list. 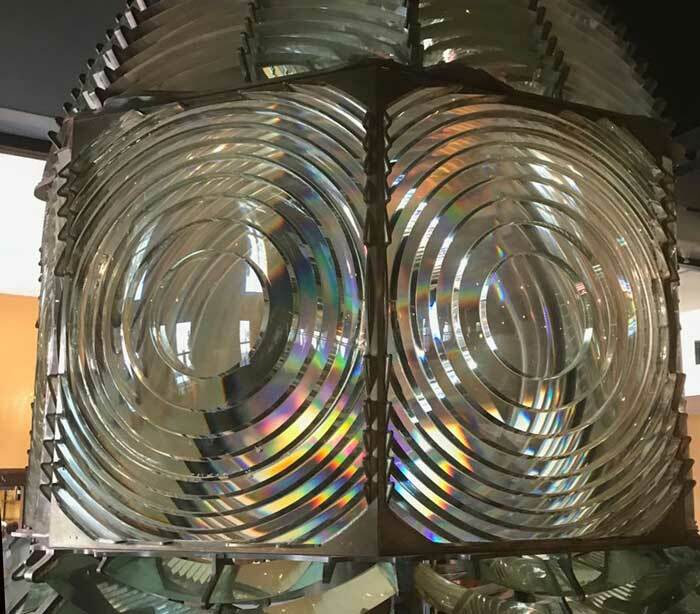 We attended several tech sessions and our takeaway from one was the answer to an attendees question to a speaker: "When can we expect a standard for 5G." The answer was revealing: "5G is not a standard, 5G is a goal." If you search the web for cellular standards, you will probably end up at a Wikipedia page called "Comparison of Mobile Phone Standards." It's an interesting history of the development of cellular systems. Nothing on that page refers to 5G, but there is a page on 5G that starts off saying "This article is about proposed next generation telecommunication standard. 5th-Generation Wireless Systems (abbreviated 5G) is a marketing term." Generally we don't recommend using Wikipedia for technical information because it is too often edited for commercial bias, (that's why we created the FOA Guide,) but in this case the candor is refreshing. As we toured the trade show exhibits, we did see something new, this "Standalone Small Cell" from Zinwave. 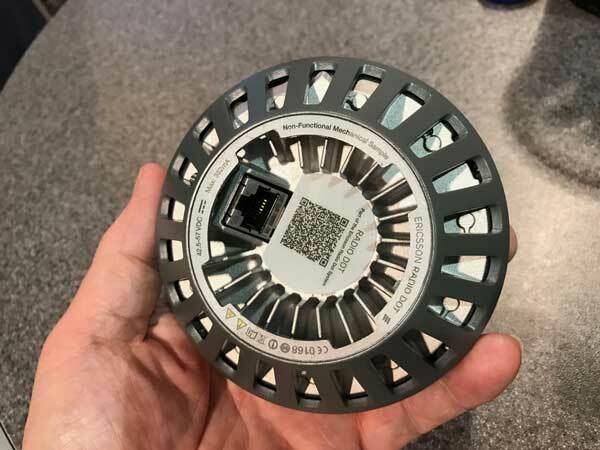 What's notable, is that like a similar device we saw last year from Ericsson that saw at the IWCE wireless meeting and we reported on in the June 2017 FOA newsletter, it looks similar to a WiFi wireless access point including Gigabit Ethernet interfaces to standard Category-rated copper cabling. 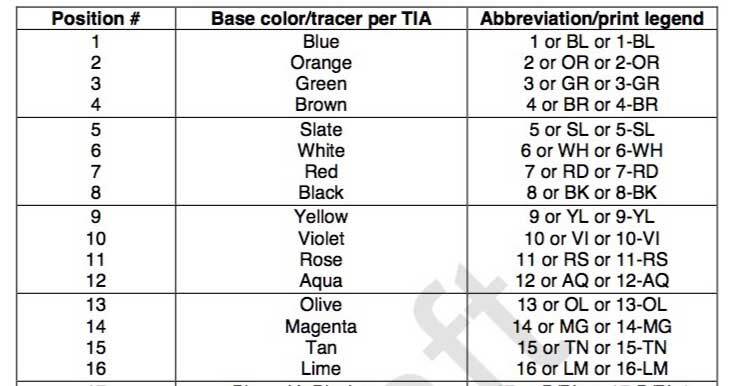 DAS, it seems is migrating to operating off Cat 6/Cat 6A in a structured cabling system. Since most offices need both cellular (small cell or DAS) and WiFi, this makes sense. 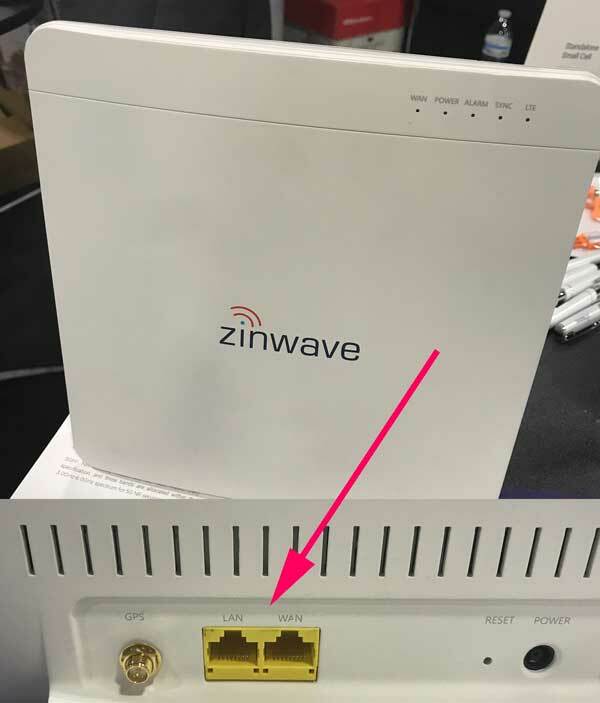 When we tried to find a link to this Zinwave device on the company website and could not find it, we found something even more interesting on a page called "Cellular As A Service": Unfortunately, carriers are no longer spending on in-building commercial cellular coverage in the way they used to. That means building owners—whether they are in commercial real estate, healthcare, hospitality, or the enterprise—are now having to find and fund the solution themselves, and it’s not easy. It’s difficult to budget for the kind of capital outlay needed to deploy an in-building connectivity solution. 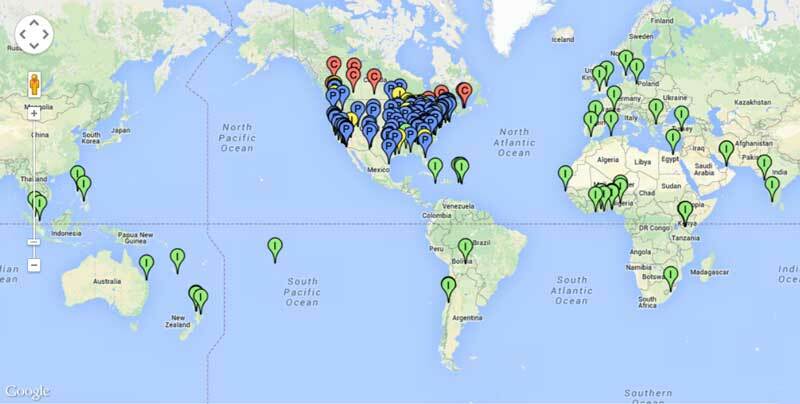 This may indicate a movement to make indoor cellular more accessible using small cells replacing DAS. We've been told that DAS is a declining market because most of the large public areas like sports arenas and convention centers have been done. Enterprise DAS has not been as big but if small cells on LANs, similar to WiFi, becomes cost effective - and at least one person told us it would be - then we are looking at a change in enterprise networks. 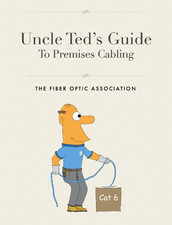 "Fiber For Wireless" program on Fiber U, a curriculum for our schools to teach, and of course a page on the FOA Guide. Recommended Reading: "Revealing Underlying Wi-Fi Problems with Ultrafast Broadband" by Adtran, a provider of equipment for networks. Tied to the subject above, more homes are relying on cellular phones than landlines. A survey by the US National Center for Health Statistics, an arm of the Centers for Disease Control and Prevention reports that in late 2017 that fewer than half the US homes have a landline anymore. That's a drop from about 85% in 2006, an average drop of 9% per year. Only a few years ago reports had landlines declining at a rate of about 6%. "The number is remarkable for how rapidly it has increased, according to researchers behind the survey. In 2006, only 15.8% of survey respondents said they didn’t have a landline telephone. 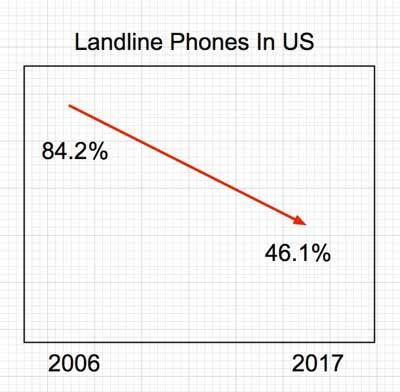 The iPhone and its Android counterparts launched the next year, and the rate of landline abandonment has since steadily climbed. “There are countries in Europe where 80[%] to 90% of households are wireless only, so this trend could continue for some time,” said Stephen J. Blumberg, one of the researchers who compiled the NCHS report." as reported in the LA Times. The questions this report raises are critical to the future of communications, both "phone" and Internet. 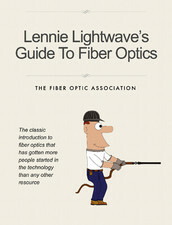 If homes have no landline, is DSL - and copper to the home - effectively dead? 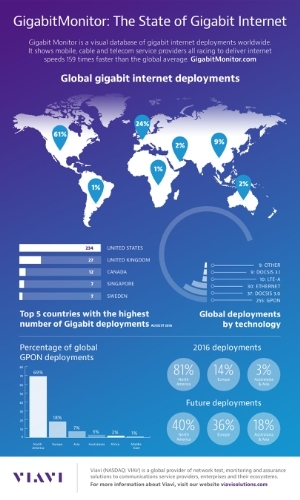 Can wireless deliver broadband services? 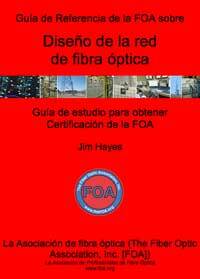 Or do CATV and FTTH need to provide those services? The answers to those questions seems to be a function of which industry you ask. 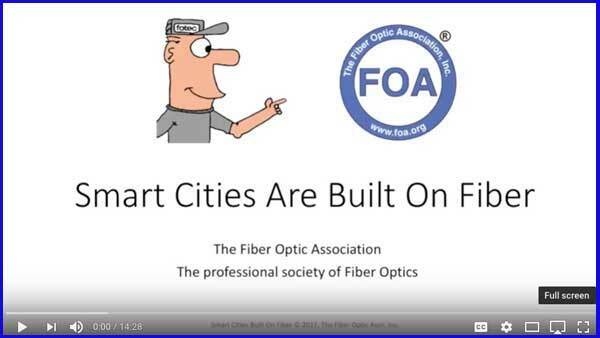 All have solutions proposed, CATV/DOCSIS and FTTH are proven but wireless hinges of that nebulous "5G" promise. 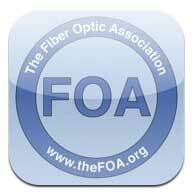 If you have been reading the FOA Newsletter, you know we have covered the issues of tapping optical fiber several times and have a page on the FOA Guide on tapping fiber. Here is another story, now from Germany. The operator of the world’s largest Internet hub, the German Commercial Internet Exchange (DE-CIX), has taken the German government to court over mass surveillance. DE-CIX claims that since 2009 Germany’s foreign intelligence agency, the BND, has intercepted and copied all traffic going into its Frankfurt data center - including data on domestic citizens’ communications. German law limits mass data collection, as well as the interception of citizen data. The Internet exchange group originally filed the lawsuit in 2016, but it has just gone to court. The company claims the BND inserted Y-piece prisms into the fiber optic cables leading to its Frankfurt data center, duplicating all traffic and diverting copies to servers owned by the BND. It is also believed some of that data was shared with the United States’ National Security Agency. BND supplied DE-CIX data to the NSA between 2004 and 2008. They call it IEEE 802.3cg. It's likely to be a standard by mid-2019. It's only 10 megabits/second and operates over a single twisted pair wit full duplex transmission. The question is why? The answer appears to be a desire to retire all the older cable formats and data formats that have been standardized over the last half-century or more. That includes RS-232, RS-485, RG-6 coax, and any other proprietary networks that can be converted to operating on Ethernet. Since everything else is migrating to Ethernet, that seems to make sense. The limitation of 10M speed is understandable also since most of the networks it intends to replace are at speeds measured in kilobits/second not megabits/s or gigabits/s. The catchall application is often stated as it's for IoT - the Internet of Things - but isn't that supposed to be all wireless? Do we sense another media battle on the lines of the copper-fiber debates of 20 years ago? Two versions are being considered, 1km and short reach. The 1km link will cover every industrial or commercial standard system used in buildings or factories. The short reach, maybe 15m, will cover platforms like vehicles. 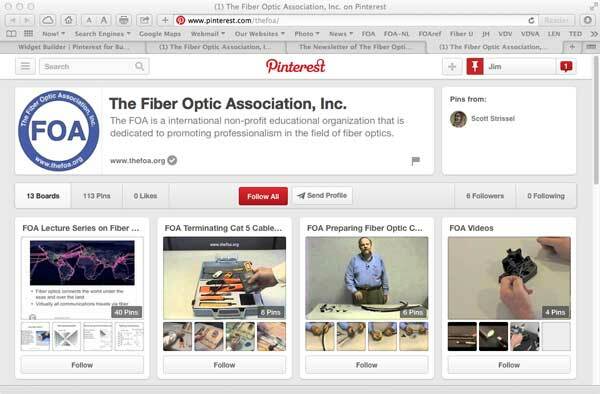 Even use over backplanes and printed circuit boards are being considered. Of course PoE will be included. 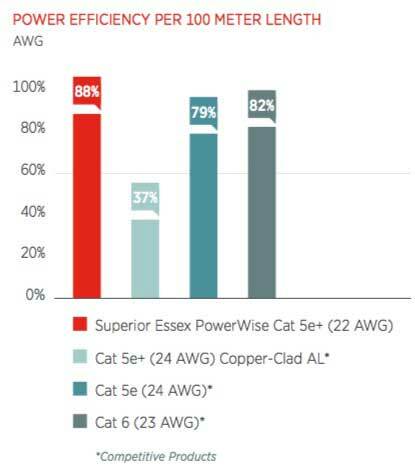 One question we don't find an answer to is whether there will be single pair cables, four links in a current "Cat 5" type cable or will there be a return to the old Cat 3/Cat 5 multipair cables - 25 pairs or more? Here is the explanation from IEEE 802.3. 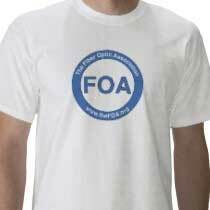 The following articles were first printed in the April FOA Newsletter. It's so important that we're leaving it here for another month while we integrate it into the appropriate articles in the FOA Guide. Not only was this topic a long discussion with our new instructors but it's a common question asked of the FOA - we received two inquiries on loss budgets in the last month alone. The confusion starts with the difference between a power budget and a loss budget, so we'll start there. and we'll include the points where we were stopped to explain things. What's The Difference Between Power Budget And Loss Budget? 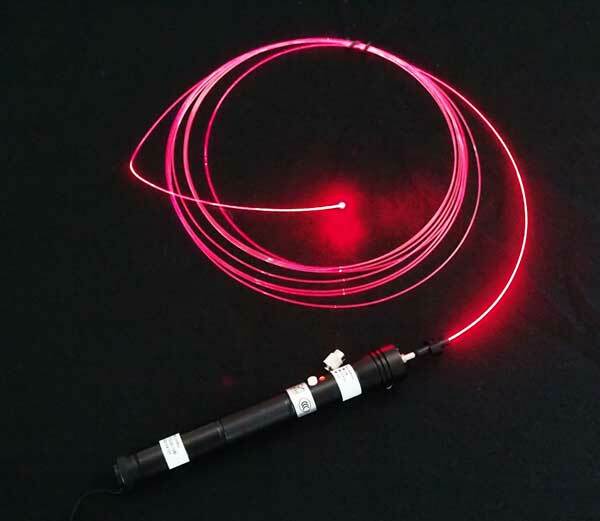 At the top is a fiber optic link with a transmitter connected to. a cable plant with a patchcord. The cable plant has 1 intermediate connection and 1 splice plus, of course, "connectors" on each end which become "connections" when the transmitter and receiver patchcords are connected. At the receiver end, a patchcord connects the cable plant to the receiver. 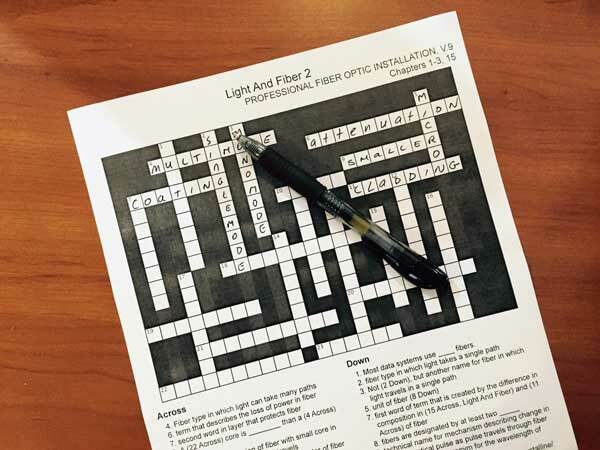 Question: A connector is the hardware attached to the end of a fiber which allows it ti be connected to another fiber or a transmitter or receiver. 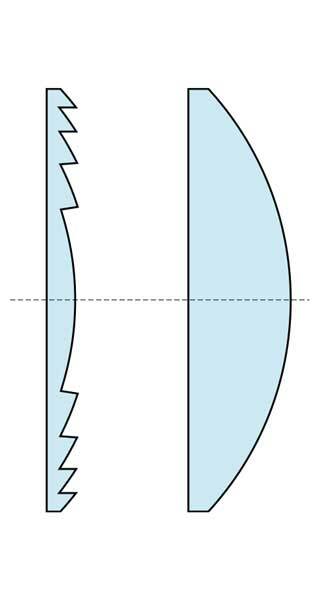 When two connectors are mated to join two fibers, usually requiring a mating adapter, it is called a connection. 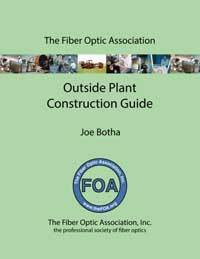 Below the drawing of the fiber optic link is a graph of the power in the link over the length of the link. 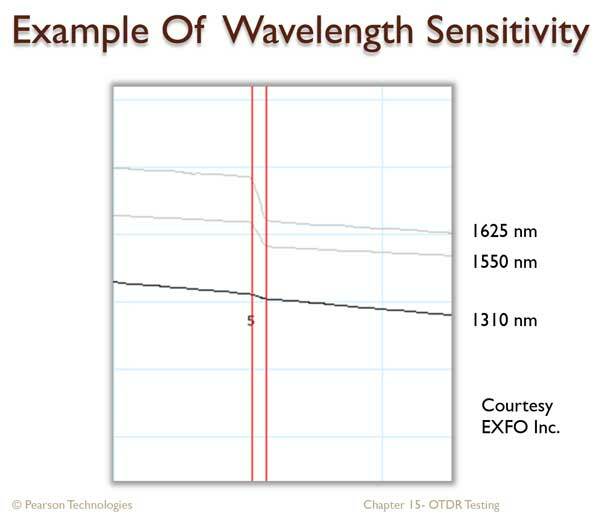 The vertical scale (Y) is optical power at the distance from the transmitter shown in the horizontal (X) scale. As optical signal from the transmitter travels down the fiber, the fiber attenuation and losses in connections and splice reduces the power as shown in the green graph of the power. Comment: That looks like an OTDR trace. Of course it does. 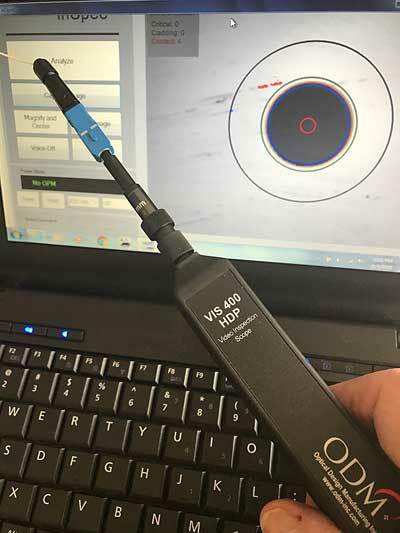 The OTDR sends a test pulse down the fiber and backscatter allows the OTDR to convert that into a snapshot of what happens to a pulse going down the fiber. 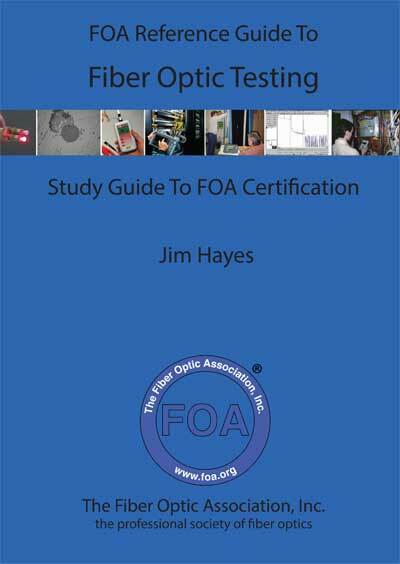 The power in the test pulse is diminished by the attenuation of the fiber and the loss in connectors and splices. 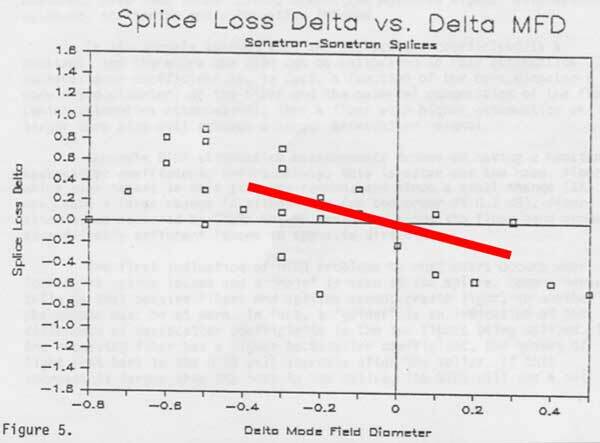 In our drawing, we don't see reflectance peaks but that additional loss is included in the loss of the connector. On the left side of the graph, we show the power coupled from the transmitter into its patchcord, measured at point #1 and the attenuated signal at the end of the patchcord connected to the receiver shown at point #2. We also show the receiver sensitivity, the minimum power required for the transmitter and receiver to send error-free data. The difference between the transmitter output and the receiver sensitivity is the Power Budget. Expressed in dB, the power budget is the amount of loss the link can tolerate and still work properly - to send error-free data. 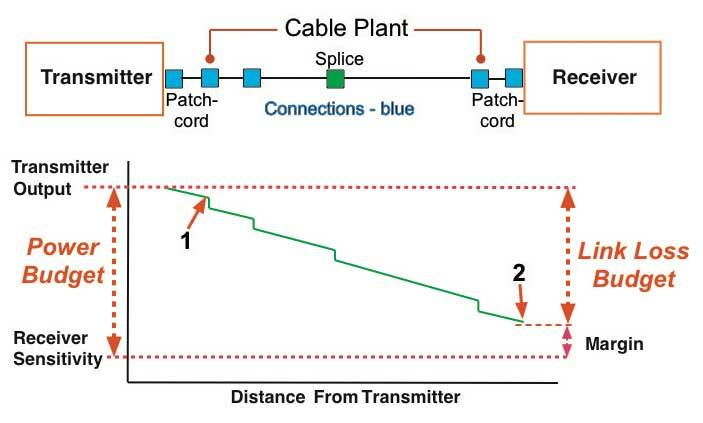 The difference between the transmitter output (point #1) and the receiver power at its input (point #2) is the actual loss of the cable plant experienced by the fiber optic data link. Comment: That sounds like what was called "insertion loss" with a test source and power meter. Exactly! Replace "transmitter" with test source, "receiver" with power meter and "patchcords" with reference test cables and you have the diagram for insertion loss testing which we do on every cable. 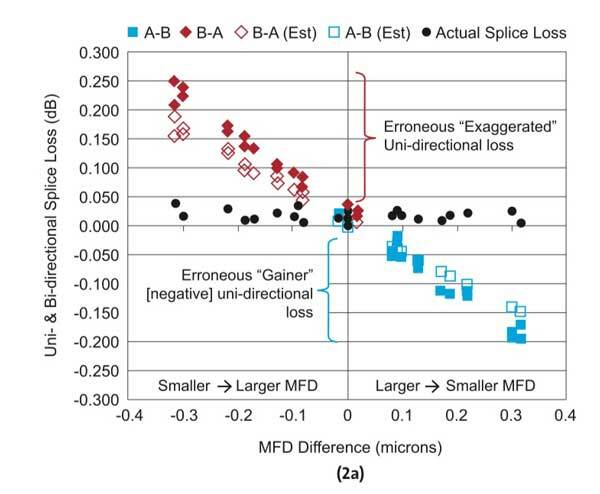 The loss of the cable plant is what we estimate when we calculate a "Link Loss Budget" for the cable plant, adding up losses due to fiber attenuation, splice losses and connector losses. And sometimes we add splitters or other passive devices. Connect the transmitter and receiver with patchcords to a variable attenuator. Increase attenuation until you see the link has a high bit-error rate (BER for digital links) or poor signal-to-noise ratio (SNR for analog links). By measuring the output of the transmitter patchcord (point #1) and the output of the receiver patchcord (point #2), you can determine the maximum loss of the link and the maximum power the receiver can tolerate. 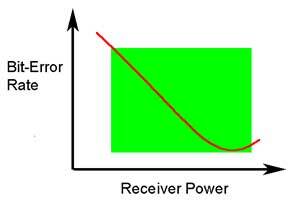 A receiver must have enough power to have a low BER (or high SNR, the inverse of BER) but not so much it overloads and signal distortion affects transmission. We show it as a function of receiver power here but knowing transmitter output, this curve can be translated to loss - you need low enough loss in the cable plant to have good transmission but with low loss the receiver may overload, so you add an attenuator at the receiver to get the loss up to an acceptable level. You must realize that not all transmitters have the same power output nor do receivers have the same sensitivity, so you test several (often many) to get an idea of the variability of the devices. Depending on the point of view of the manufacturer, you generally error on the conservative side so that your likelihood of providing a customer with a pair of devices that do not work is low. It's easier that way. 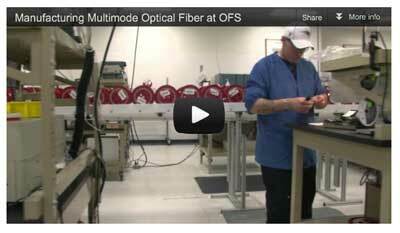 Furthermore, if your link uses multimode fiber at high bit rates, there will be dispersion. 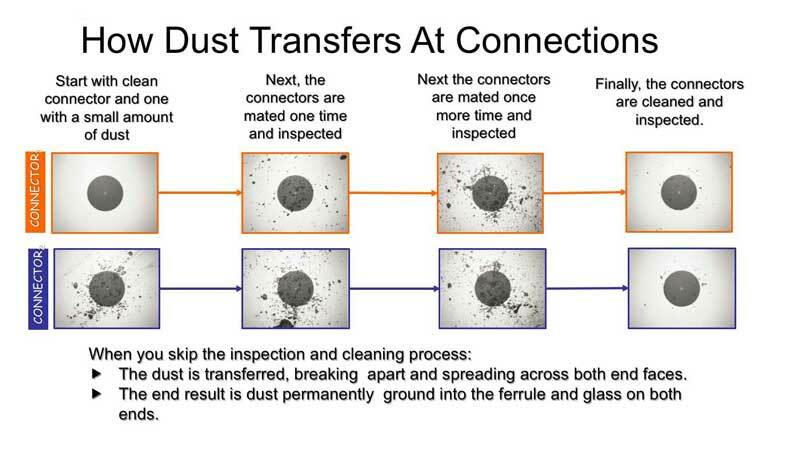 Dispersion spreads out the pulses, causing a power penalty. That's why high speed Ethernet at 10G has a loss budget of 2dB while the power budget calculated from transmitter and receiver specifications is about 6dB. But what about connections from the transmitter to the patchcord and the connection of the patchcord to the receiver? 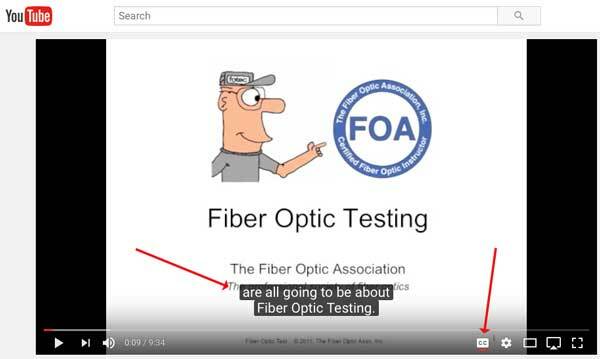 We can't measure those connections because we do not have access to the actual devices the fiber is coupling to to know what the connection loss is. 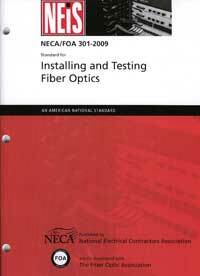 Therefore our measurement convention is to measure them coupled to a patchcord. We simply have to ensure we have good patchcords. A patchcord that is low loss connected to another patchcord should be low loss connected to a transmitter or receiver port. The connection to the receiver is also unknowable. All we can do is measure the output of the cable that we connect to the receiver when testing the power budget of the link. Whatever the connection loss is becomes irrelevant, but it is included in testing of the receiver and the link. "In 1924, engineers at Bell Telephone Laboratories adopted the logarithm to define a unit for signal loss in telephone lines, the transmission unit (TU). 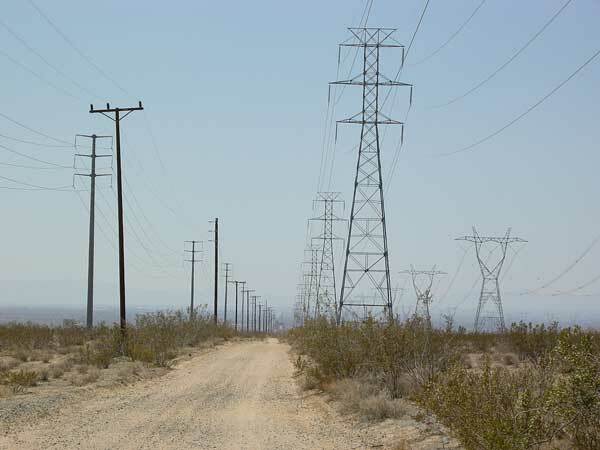 The TU replaced the earlier standard unit, miles of standard cable (MSC), which had been in place since the introduction of telephone cable in 1896. 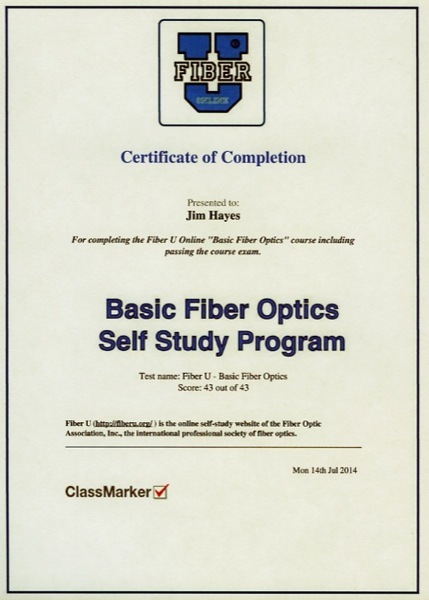 1 MSC corresponded to the loss of signal power over 1 mile of standard cable. 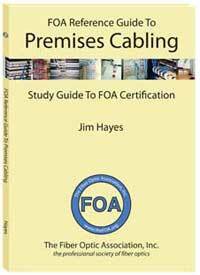 Standard cable was defined as having a resistance of 88 ohms and capacitance of 0.054 microfarads per mile. 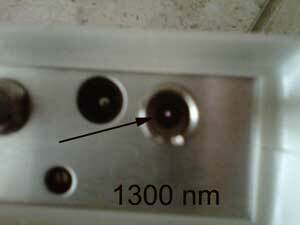 1 MSC equals 1.056 TU. 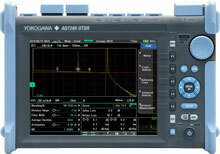 The loss factor in TU was ten times the base-10 logarithm of the ratio of the output power to the input power. 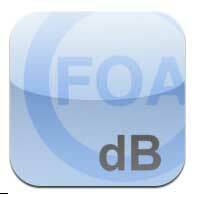 In 1928, Bell Telephone Laboratories renamed the transmission unit (TU) the decibel (dB)." You can read Stan's paper here. Question: If we measure the transmitter output and receiver input that way, what does that mean for calculating the loss budget or measuring insertion loss? 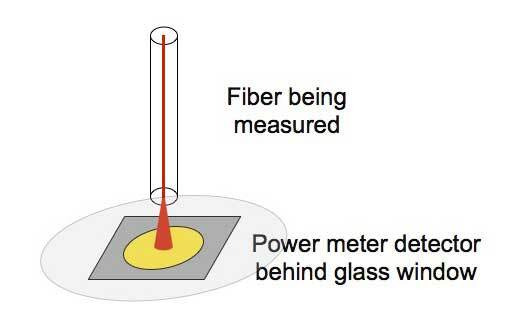 Once we understand the way we measure (and calibrate) power as the output of a fiber optic cable connected to a power meter, these two topics make more sense. 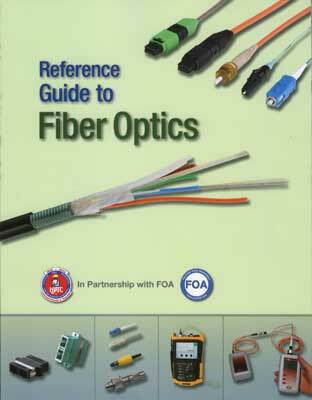 Refer to the first diagram of the fiber link and the power in the link. Note we measure transmitter power at point #1 on the graph, the power we use as the output of the transmitter, the reference power for insertion loss measurements or the power for the calculation of the power budget. We measure that power before the connection to the cable plant so the transmitter power is attenuated by that first connector on the cable plan. Therefore that first connector must be included in the calculation of the loss budget of the cable plant. At the receiver end, the receiver patchcord connects to the installed cable plant and suffers connection loss before it is connected to the receiver. Thus that connection should be included in the link loss budget also. So when calculating a link loss budget, include the connectors on both ends of the cable plant. Note: When you do an insertion loss test, you use a meter and source and two reference cables - launch and receive. They substitute for the link cable pllant patchcords and you make measurements just like you would in testing the link power budget. Your insertion loss test will also include both connections. 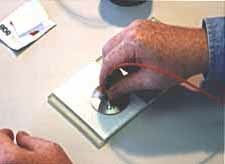 Question: This looks like the 1-cable reference method for insertion loss testing. 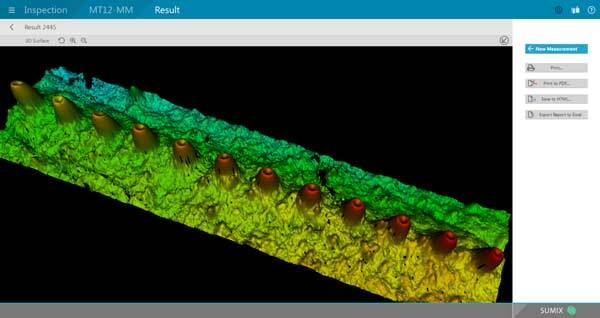 What happens when you use the 2-cable or 3-cable reference method? And why would you use those other methods anyway? One common misunderstanding is why you use the two or three cable reference methods (see below) for insertion loss testing. Some people think it's related to how you want to perform the test, but the reason is much more a matter of practicality. It all depends on the connectors on the cable plant you are testing and the connector interfaces on your test equipment. And some history. 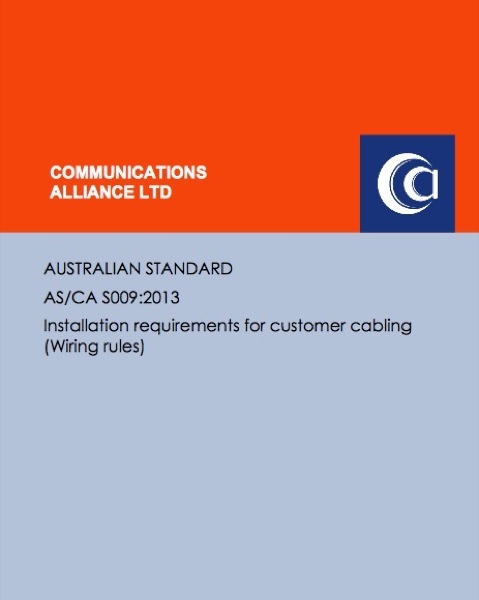 Note: All three methods are approved in most standards and at least the 1-cable or 3-cable methods are approved in all standards we're aware of. Note: Just remember that you will make measurements that yield different loss values depending on the reference method you use. 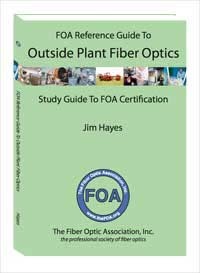 Question: If you use a 2-cable method don't you just reference out one of the connectors on the end of the cable plant you are testing, and if you use a 3-cable method don't you just reference out both of the connectors on the end of the cable plant you are testing? No! Each connection is different. 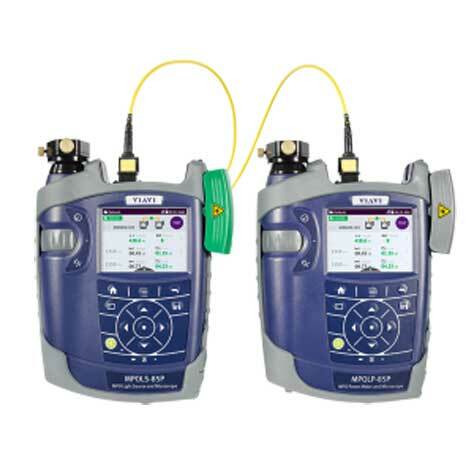 If you include one or two connections in your reference setting, you will reduce the loss by one or two unknown connection losses - it has nothing to do with the final insertion loss measurement which includes all connection losses from the ends of the cable plant. Here is an example by Fluke that shows the variation based on standard connection loss values. When we got to the slide in the lecture about multimode mode conditioning for testing, we got into a discussion about how to do mode conditioning. 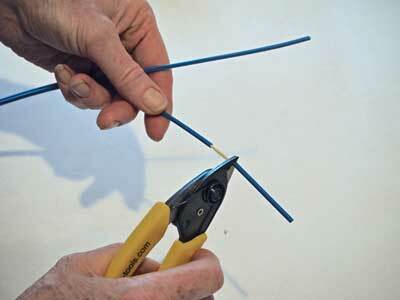 One of the instructors had read about using a "mandrel wrap" on the launch cable so we spent some time discussing it. First we covered the reason why mode power distribution makes a difference. 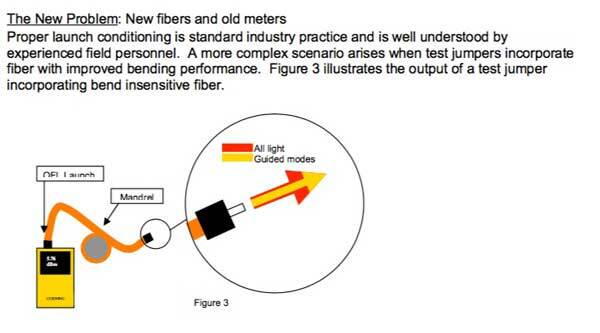 Here is a slide showing testing with a fully filled fiber and one where the higher order modes have been stripped off to simulate the fiber with a typical VCSEL source. In class, the instructors had each made at least one good connector in our termination lab (we were using the most basic technique, heat-cured epoxy and polishing) so we decided to test their connectors with and without a mandrel wrap mode conditioner to see if it made a difference. 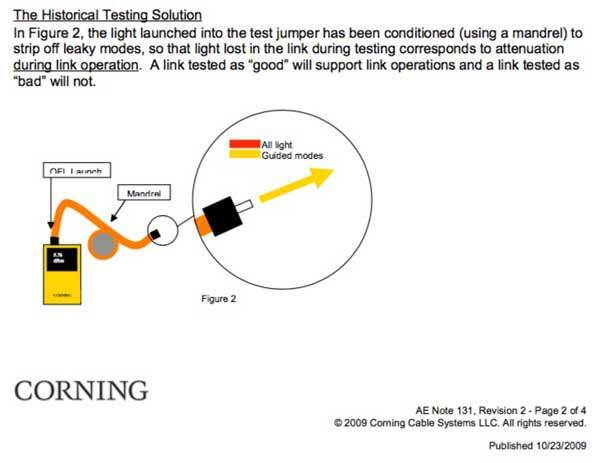 After adding the mandrel wrap to the launch cable, we tested the LED test source using a HOML (higher order mode loss) test as described in the page on EF. 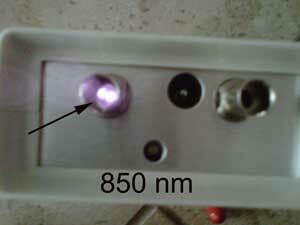 With the mandrel wrap, the power was reduced by ~0.6dB, so we left the mandrel on for our testing. Adding the mandrel wrap certainly did make a difference. 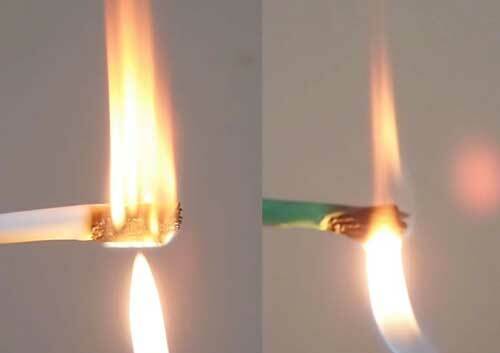 Connectors tested single-ended without the mandrel wrap at ~0.6dB loss were measured at ~0.2dB with the mandrel wrap. That's how much difference modal conditioning can make on a single connector. 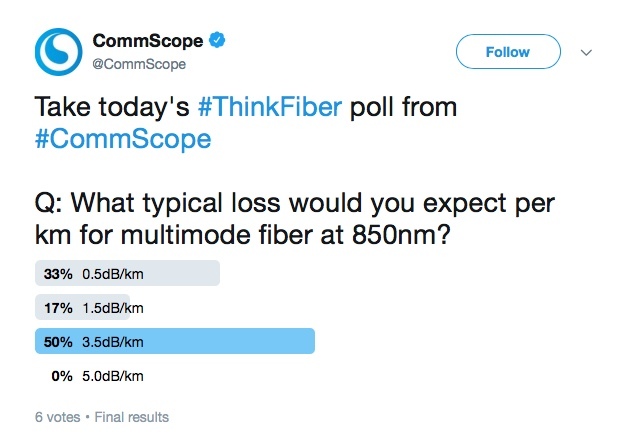 Think about that the next time you are testing multimode fiber! That's all our notes from this instructor training session. Hope you found them interesting! The prime contractor of the network was confused. 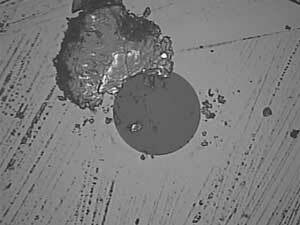 About half the fibers in a cable showed traces that looked like this - hardly any loss in one direction and ~1.4dB loss in the other direction. The engineer who called us was familiar with fiber but had never seen anything like this. Neither had we. Was it possible that the two cables spliced at this point had different fibers? 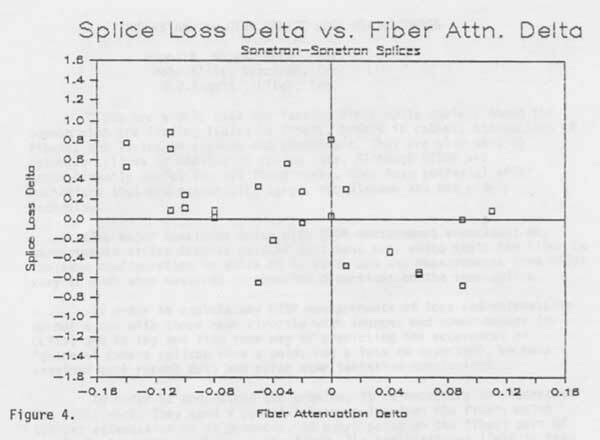 G.652 and G.655 might cause a high loss in one direction, but 1) that would mean average splice losses of ~0.7dB, hard to get with a modern fusion splicer, 2) the cables were from the same suppliers and 3) the problem was with only half the fibers. We passed this one around to our OTDR experts around the world. One even called the engineer to discuss it at length. Finally, the installer identified the problem. 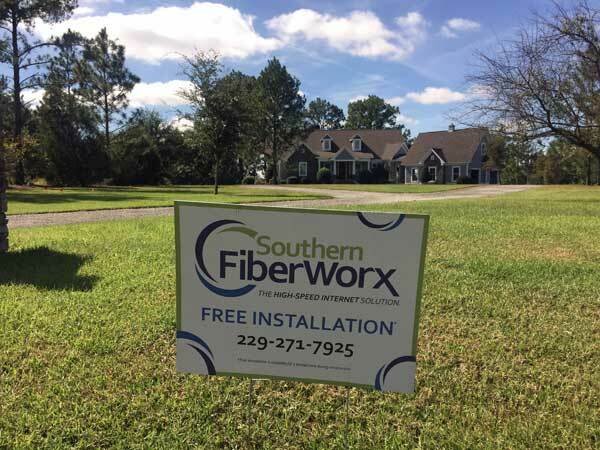 After splicing all the fibers and testing in one direction, the installer dropped the splice closure while installing it on a pole. 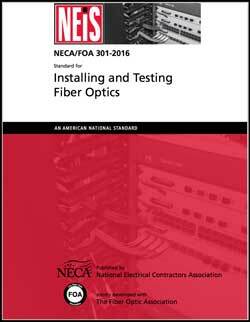 Rather than testing again to confirm it was OK, they finished installing the closure and tested from the opposite direction a few days later, finding that about half the fibers had been damaged. There are a few lessons here. 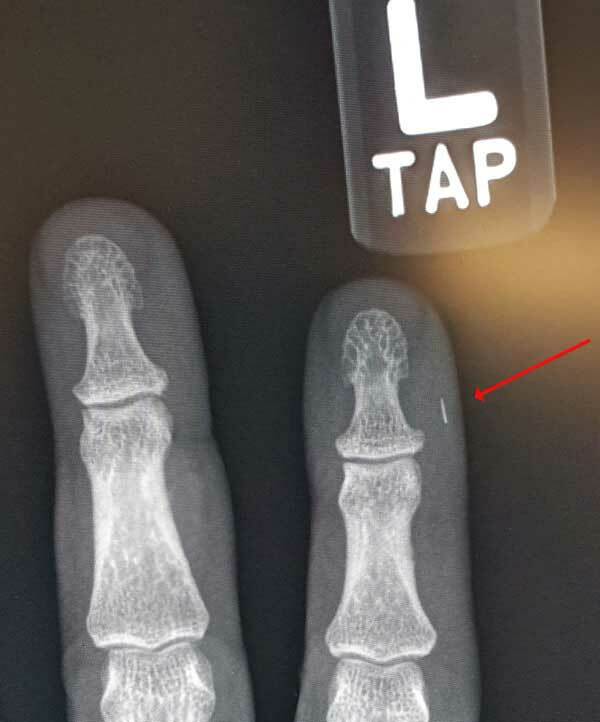 1) Be careful when installing components to not damage them. 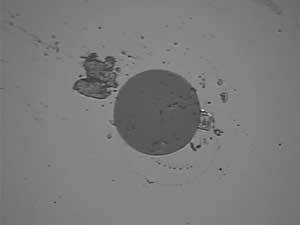 2) If you think you did damage something, test immediately to assess the damage. 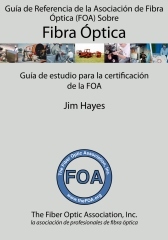 3) Look at your data before you submit a report to ensure it is logical, especially OTDR data. That's all there is to the ONT that goes into the home. 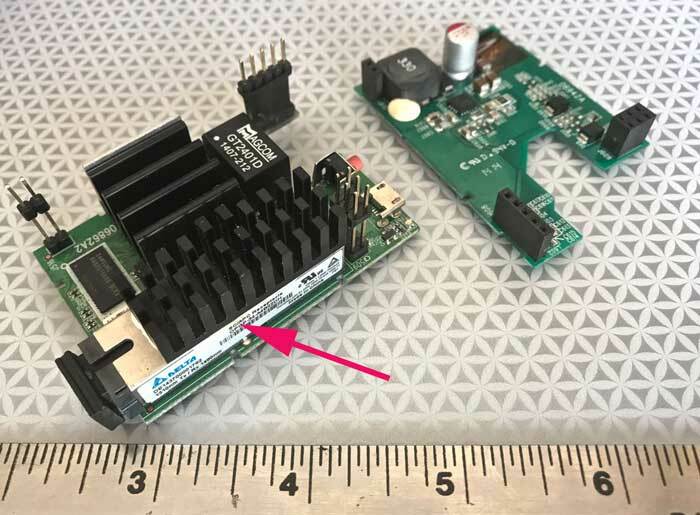 The arrow points to the 1310 TX/1490 RX transceiver for SC-APC connectors.